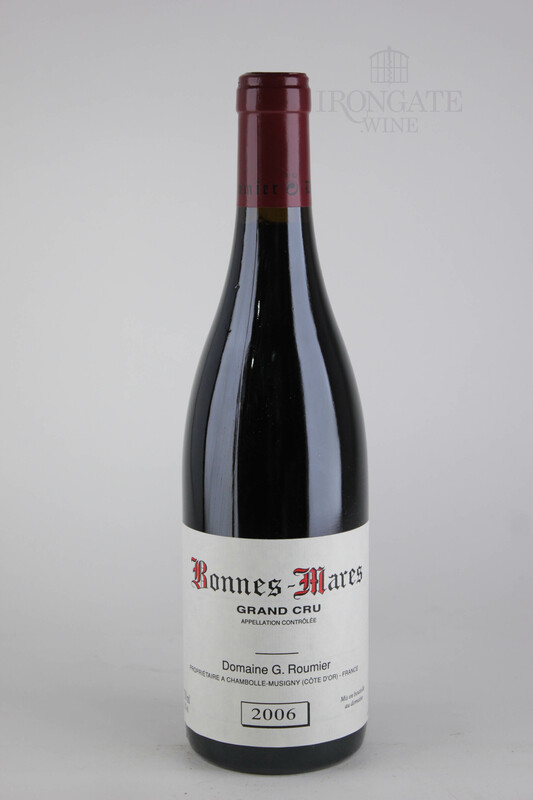 Pungent incense, and herbal concentrates; ginger and cinnamon; kirsch and framboise distillates, along with their dark flesh-and-juice fresh counterparts, all practically assault the nose from Roumier's 2006 Bonnes Mares. This saturates the palate with sweet ripeness and liqueur-like textural richness, while cherry pit, black pepper, and peat offer counterpoint. 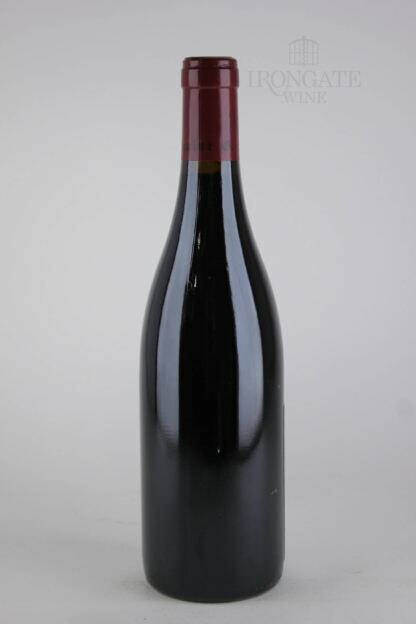 A savory carnal undertone adds another intriguing dimension. 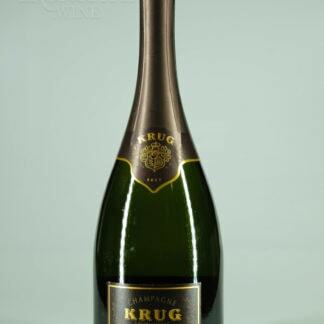 The concentration and resonance of spices, herbs and fruit in the finish is superb. 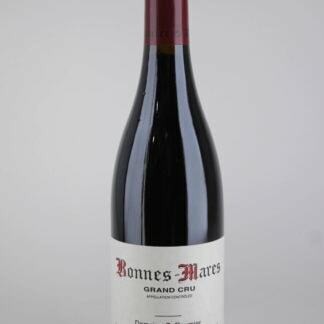 Here is a Bonnes Mares much more complex and dynamic at this youthful stage than the majority. In fact, I can't see that it would be a crime to drink some young, although it should age well for at least a dozen years. 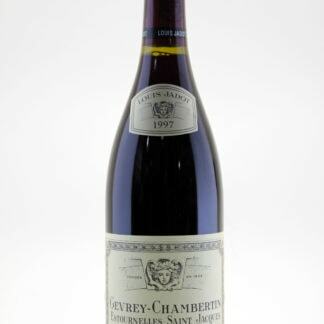 Seller:I began collecting during University in my early 20's while working retail for an Ontario winery. 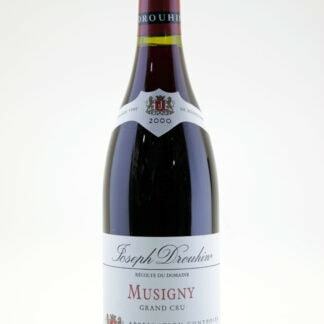 Initially I was drawn to the wines of Italy, but over time began to focus on French wines, especially Burgundy. 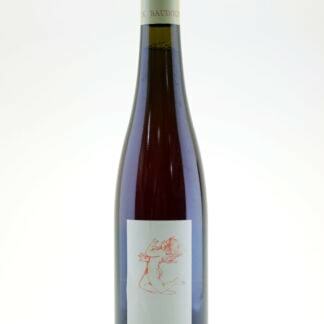 I have always had a great appreciation for white wine, particularly for the wines of Chablis, Loire, Austria and Germany. 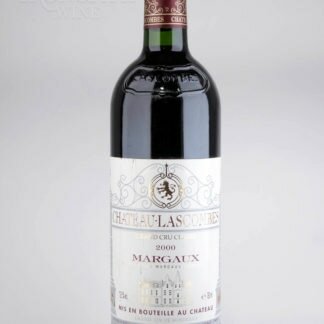 Generally I purchased wines from the LCBO and directly from agents ( I keep all my invoices and probably have digital or paper copies of invoices for everything).The wines have been stored at home, in temperature controlled, specially built wine cellars.